This year will be our 5th year clebrating the life of Mr. Claude Hall and his impact on the Snow Hill community. 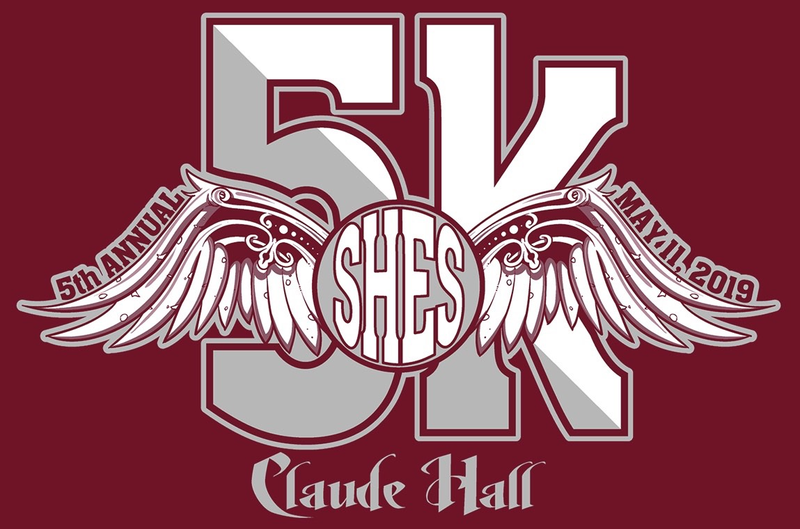 Please join us for the 5th Annual SHES Claude Hall 5K Run & Walk. All proceeds benefit the Claude Hall Scholarship that is awarded to a Snow Hill High School senior that displays the values and committment to community that Mr. Hall exemplified. The 5K Run & Walk will be held on Saturay, May 11th at Snow Hill Elementary School. The race will begin at 9:00 a.m. and awards will be given to the male and female winner of the elementary, middle, and high school categories as well as the adult category. Event t-shirts will be guranteed if registered by 5/3/19.